Yay an FOTD post after a while! 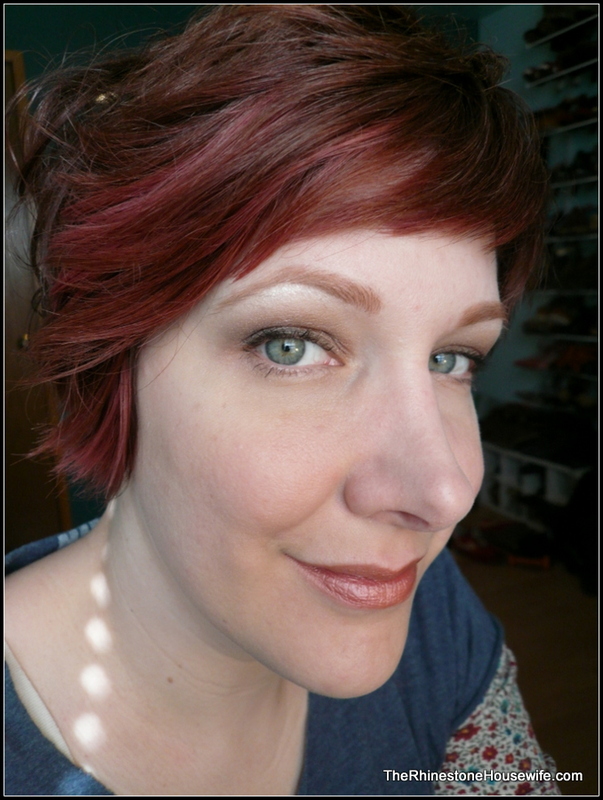 Face: Holika Holika BB cream, under Triple Threat Primer and set with a custom powder. 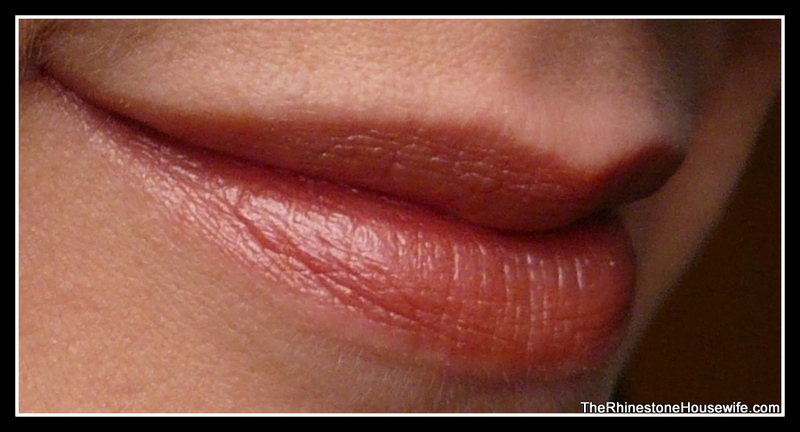 Lips: Super secret new lip product from Brazen! Eyes: UDPP under primer. 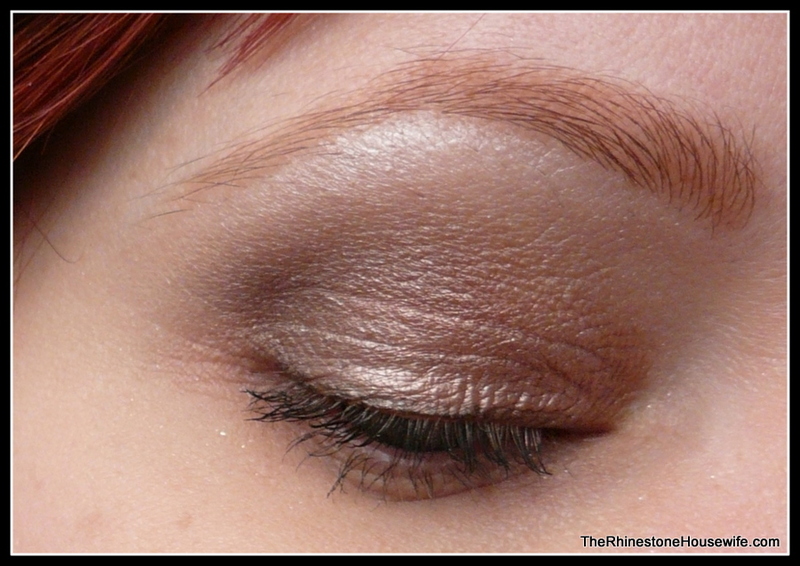 All Brazen shadows used: Mischief all over lid, with Blatant swirled into crease and blended into outer corner. 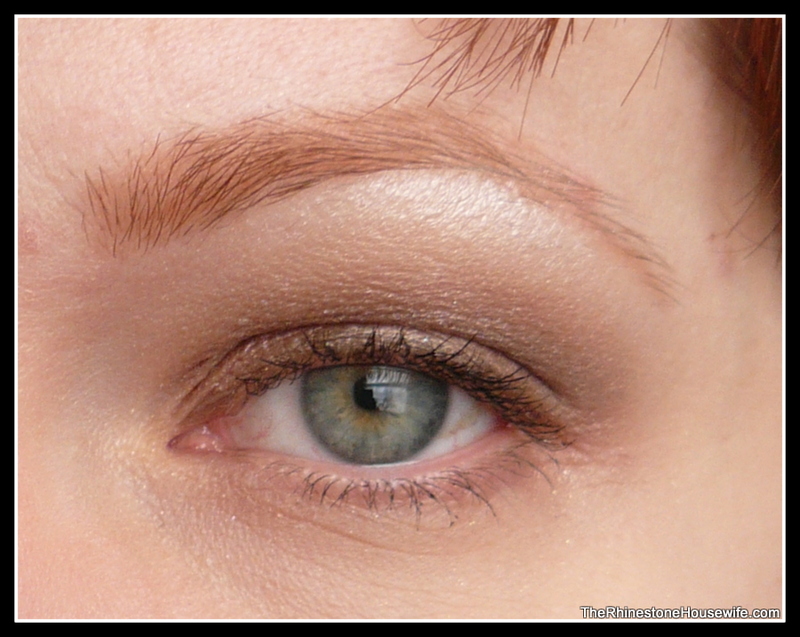 Immaculate applied to brown bone and to blend out other two colors with Ice Queen right under brow as highlight. Joan brow powder. Thank you! 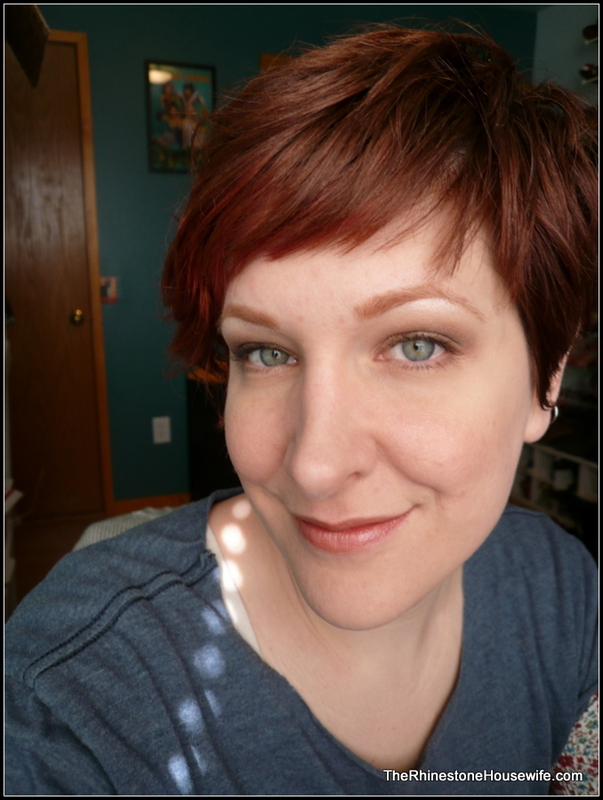 This is my working at a dog kennel FOTD so didn’t want to go crazy with the colors. We *may* have some of these colors available but we are working on a really nice neutral ‘set’ for the shop.